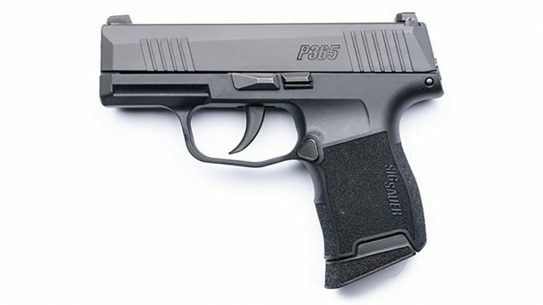 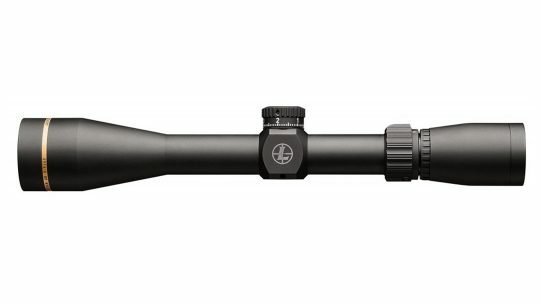 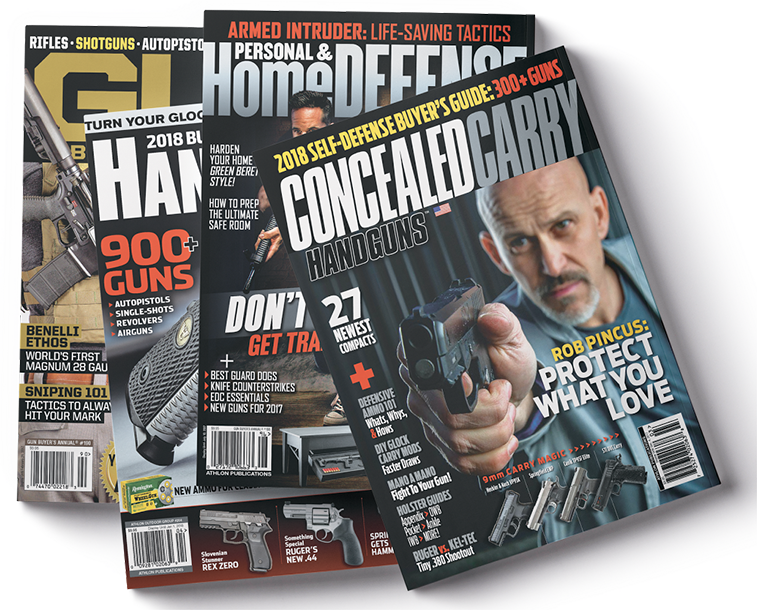 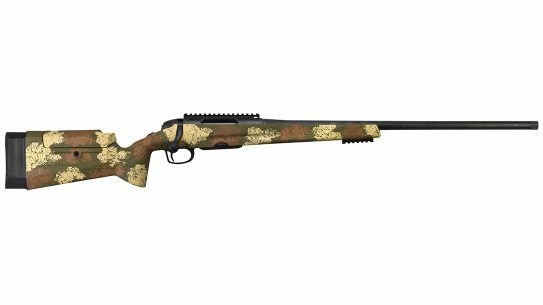 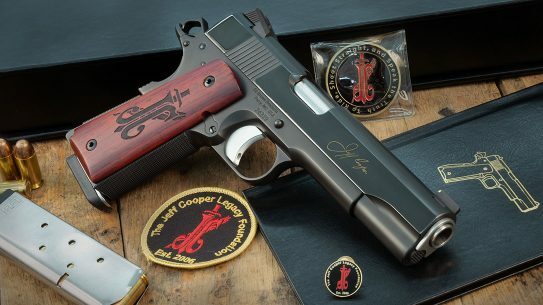 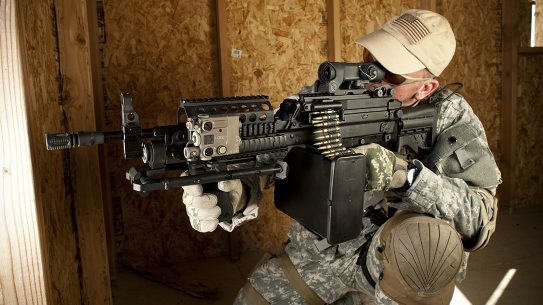 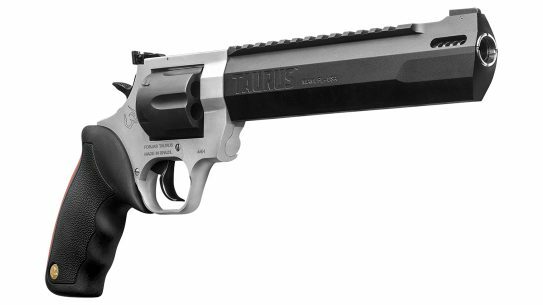 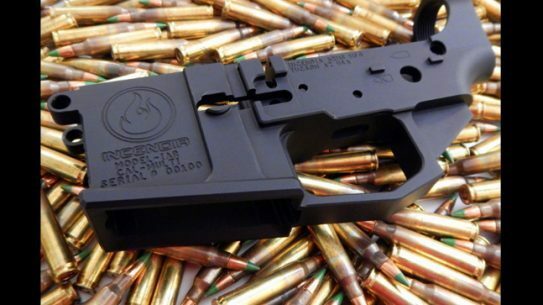 Lower Receiver Science: What’s Best Between Forged, Billet and Polymer? 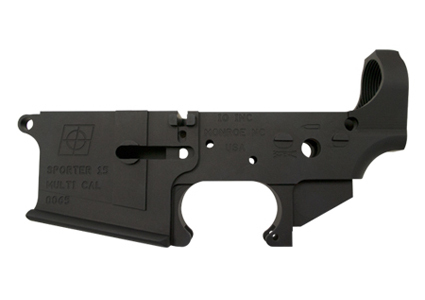 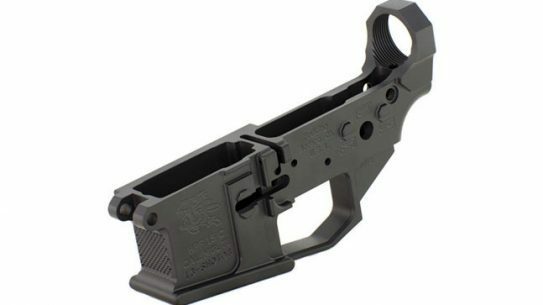 Zel Custom is introducing their BR-15B Billet Single Shot Lower Receiver, new for 2014. 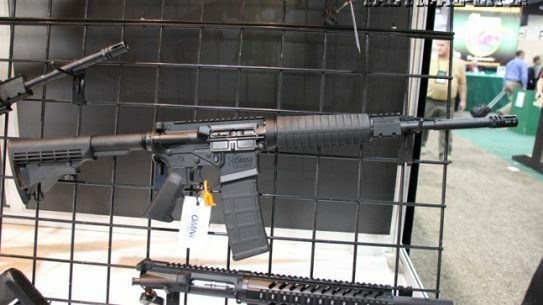 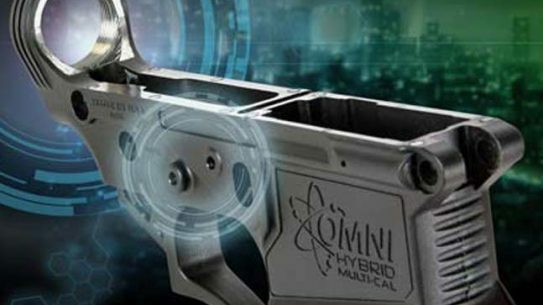 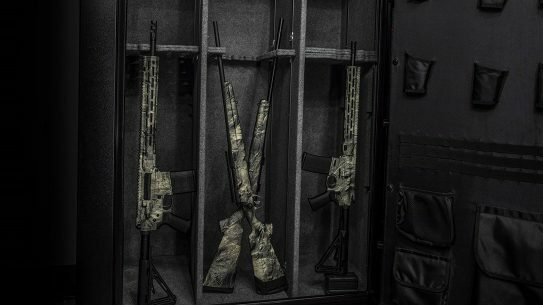 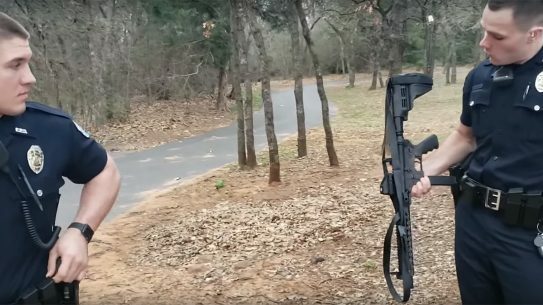 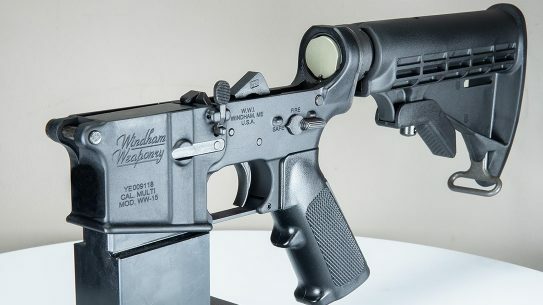 American Tactical Imports (ATI) has recently developed the Omni Hybrid, a new fiberglass-composite polymer lower receiver for an AR. 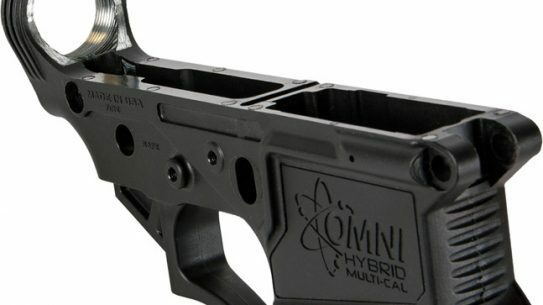 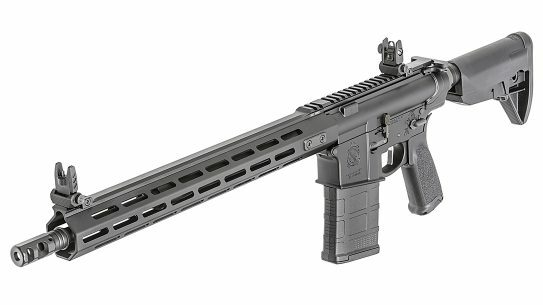 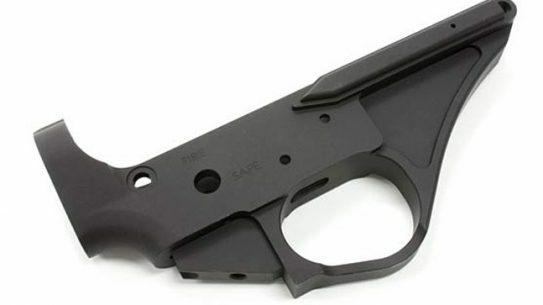 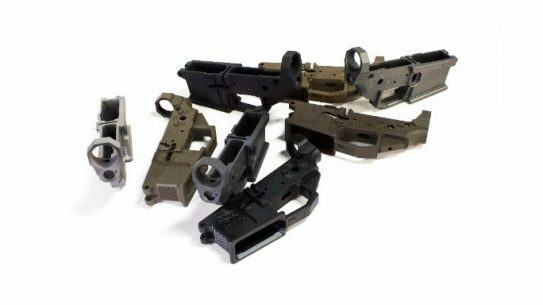 American Tactical Imports (ATI) has recently developed the ATI OMNI Hybrid, a new fiberglass-composite polymer AR lower with a a zinc metal reinforcement. 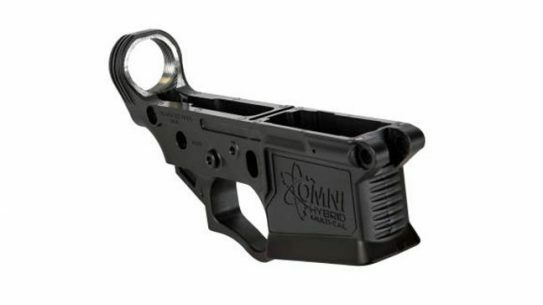 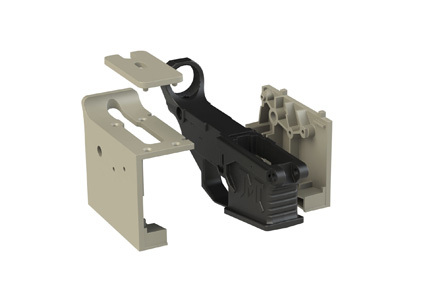 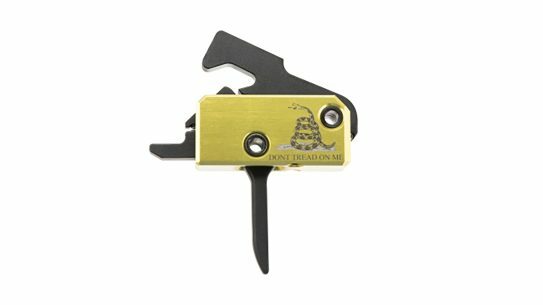 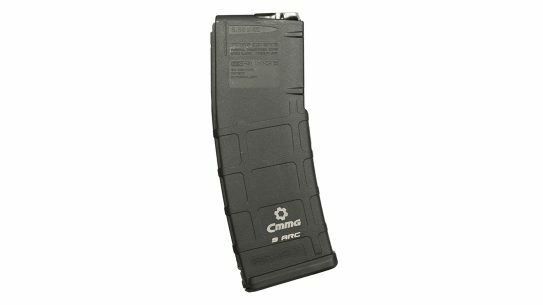 The American Tactical Omni-Hybrid AR-15 Rifle Lower Receiver features fiberglass-composite polymer over a zinc metal insert, giving extra strength.